Reduce your energy waste and save more. Get an Energy Audit! Through the right energy management, a household or an organization can save up to 30% on energy costs. Energy+ can help you achieve this through a comprehensive Energy Audit (Energy Assessment), which can be funded from grants available by the Cyprus Energy Service. Lower energy consumption, and, thus, lower running costs using low capital investment. Reduced energy consumption leads to lower carbon dioxide emissions and protects the environment. Green Marketing using Carbon Footprint Assessment. A ‘walk-thru-assessment’ is performed at the customer’s establishment by Energy+ consultants in order to understand the site requirements and energy needs, and develop an energy opportunities report. 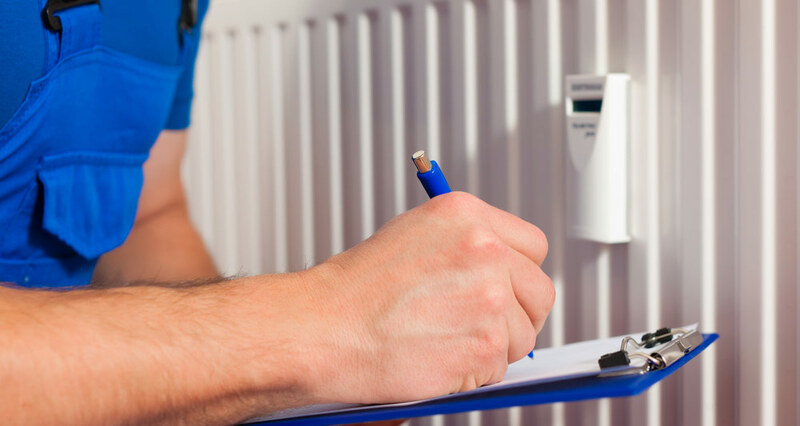 This onsite assessment will target to analyse all energy usages and employee behaviour, so as to suggest to the customer a comprehensive action plan on the exact potential energy savings, capital expenditure and payback periods.